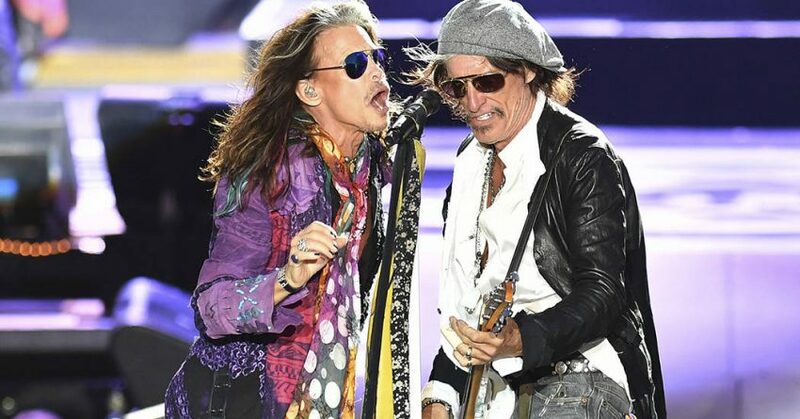 Aerosmith announced this month that they will be doing a 16 date (to start) residency at MGM’s Park Theater. Tickets went on sale to Aerosmith’s fan club early in the month. They are on sale to the general public today.